Storage within the eaves space can be added to your loft conversion plan, built as part of the walls and will look very smart when decorated. For a free estimate please email me through my contact form to arrange a suitable time to visit. 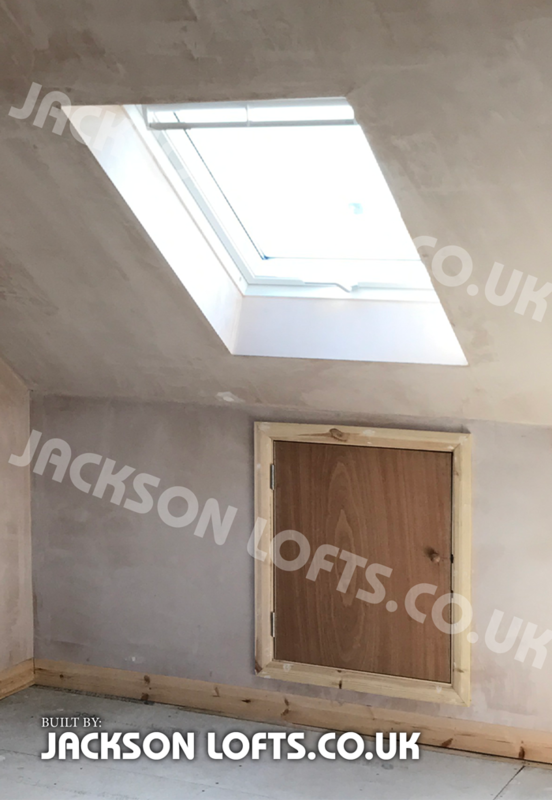 This entry was posted in Jackson Loft Conversion and tagged built as part of the walls, free estimate for a loft conversion, local carpenter, Loft conversions brighton, Storage space idea, storage space in the eaves. Bookmark the permalink.